If you’re feeling increasingly disconnected from the rest of the world, says communications expert Dianna Booher, you have plenty of company. The fact is that while technology can do many things, it cannot nurture our souls. We need one another, Booher claims. The connections we make with the people God places in our lives—friends, family, coworkers, acquaintances, neighbors, strangers—provide us with nourishment, insight, and emotional strength. 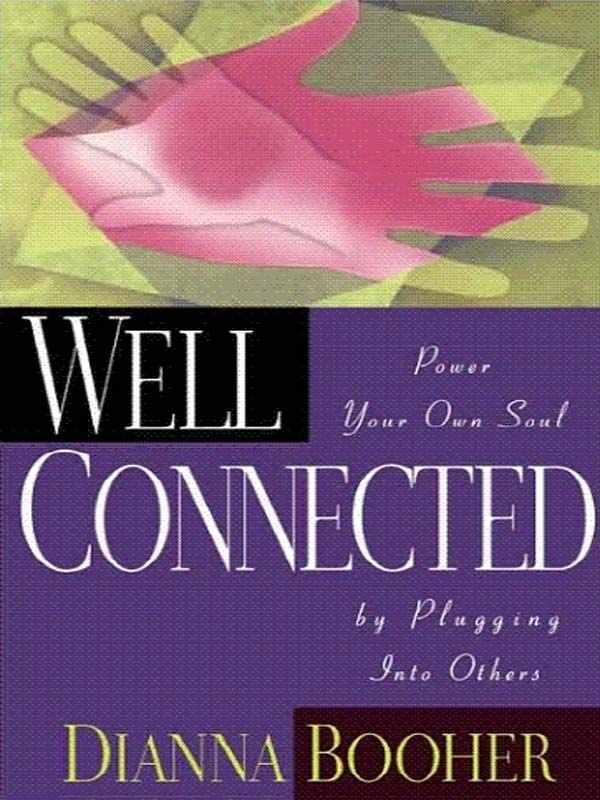 In essence, plugging into others powers our souls. “You’re the same today as you’ll be in five years—except for the people you meet and the books you read,” Dianna quotes a friend. Make it a point to meet someone new. And read Well Connected. It will change the way you see the world—and help you reshape it into a place where every individual is valued, respected, and loved.